Angelique Houtveen, Mike Boddé (Talkshow host). The ideal way to cap off a visit to the NN North Sea Jazz Festival. 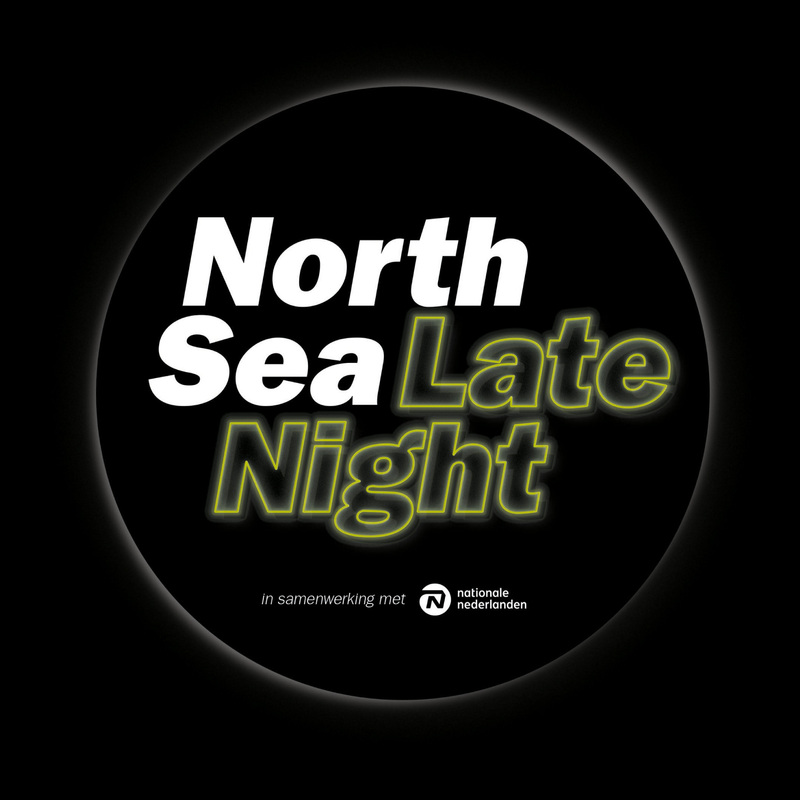 A energetic late night talkshow where all the ins- and outs of the festival will be discussed. What where the standout moments? What’s the next day going to bring? With special guests, interesting conversations and a charming hosts Mike Boddé and Angelique Houtveen. this will be a wonderful event to conclude your visit to North Sea Jazz. This event will be mostly Dutch-spoken, and is made in association with Nationale-Nederlanden.